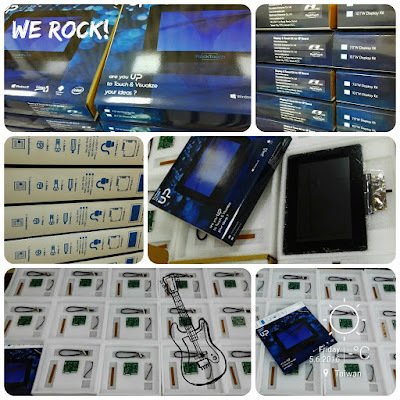 Rocktouch was establish in 2012 as a technology driven company, for the Projected Capacitive Touch Screen Solution. Due to its high quality precision technology, Projected Capacitive is a technology very sensitive to its environment however, with its Rocktouch patented embedded design, the technology retain its stability. To deliver customer requested performances, Rocktouch assists its customers with firmware customization for their application. With our Ready-to-Use Kit solution, customer can test and develop his own touch application in no time, able to disrupt his industry with incredible time to market. As industrial touch screen manufacture, we want to ensure to our customer the best product quality and the most advanced technological innovation by providing also the full backward compatibility for our products. Pushing the innovation to the next level is always our mission. A World Class Leading Industrial Touch Brand.